Sewanee's core liberal arts curriculum means you’ll dig deep to get a fuller understanding of the world and your place in it. For a school its size, Sewanee has produced more Rhodes scholars than almost any other institution. Five Rhodes Scholars have returned to teach at the University. 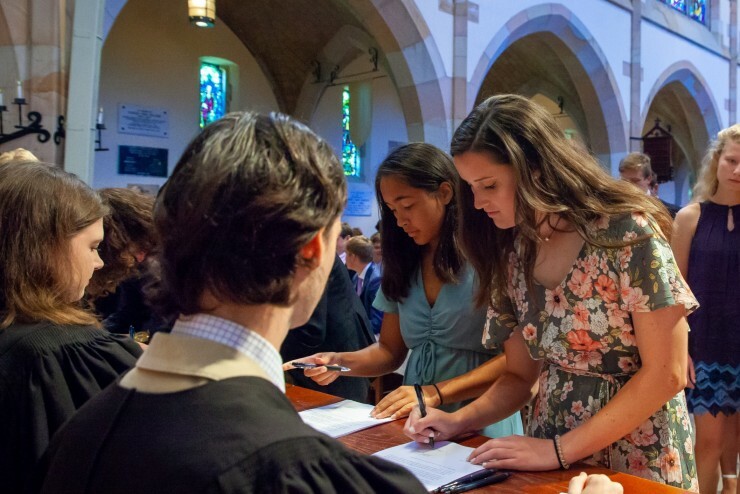 Sewanee also counts among its graduates numerous Fulbright scholars, 45 Watson Postgraduate Fellows, and 32 NCAA Postgraduate Scholars. 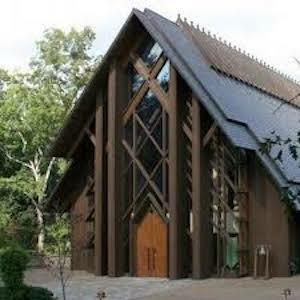 The Watson Fellowship is a unique opportunity, and Sewanee has some unique students. 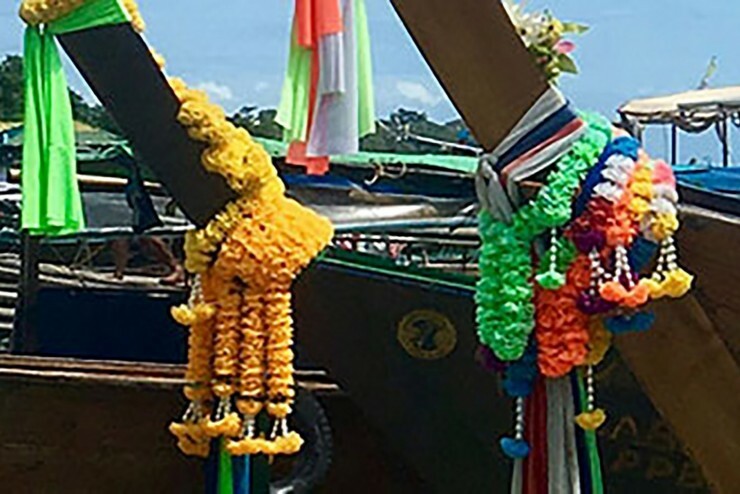 What would you do with a fully funded year of international travel and directed research? Percentage of Sewanee graduates with an advanced degree. 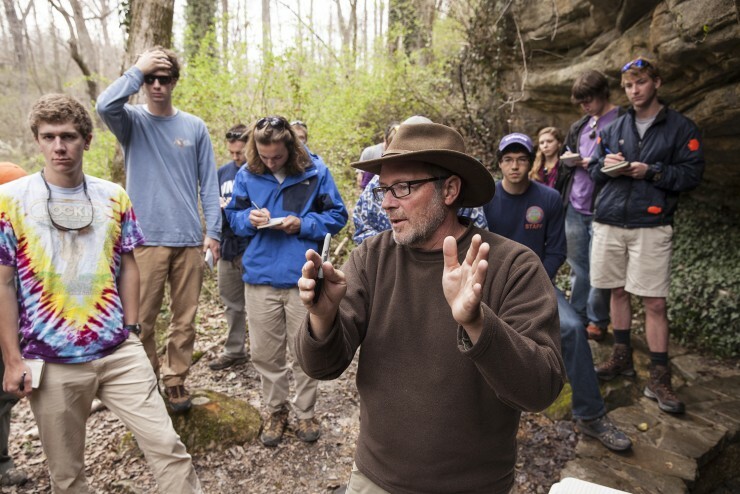 "Life-long learner" is not a trope at Sewanee, it's a reality. Our graduates find placement at some extraordinary graduate programs across the country. It’s an education that will prepare you for life, with the critical thinking, creative synthesis, refined judgment, and leadership skills you’ll apply every day in your career. 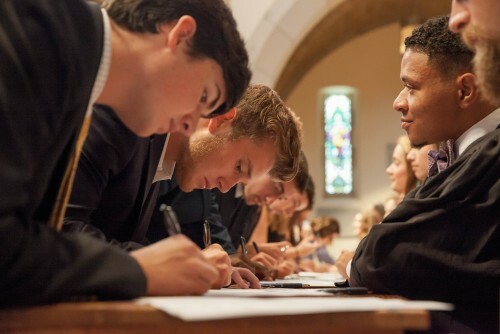 The Honor Code Is one of Sewanee's most cherished traditions. Each of us is proud to pledge not to lie, cheat, or steal. This spirit defines our character, influences our decisions, and covers everything from coursework to conduct. 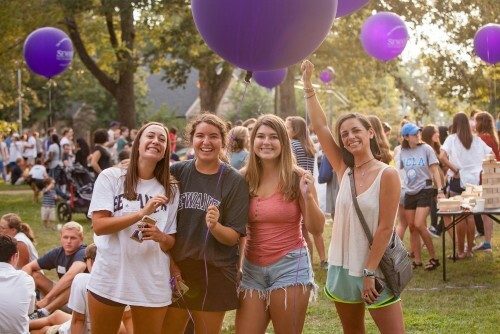 It’s part of what sets us apart from other schools, and sets Sewanee graduates apart from their peers. 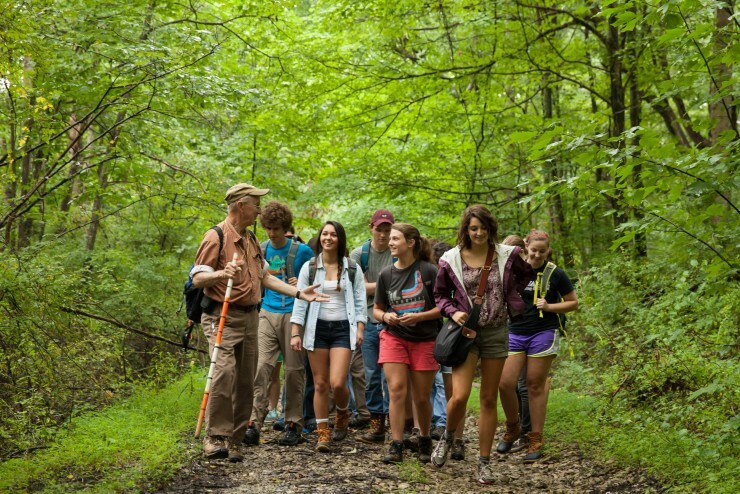 Sewanee is dedicated to promoting activities that link our students with the rest of the world. 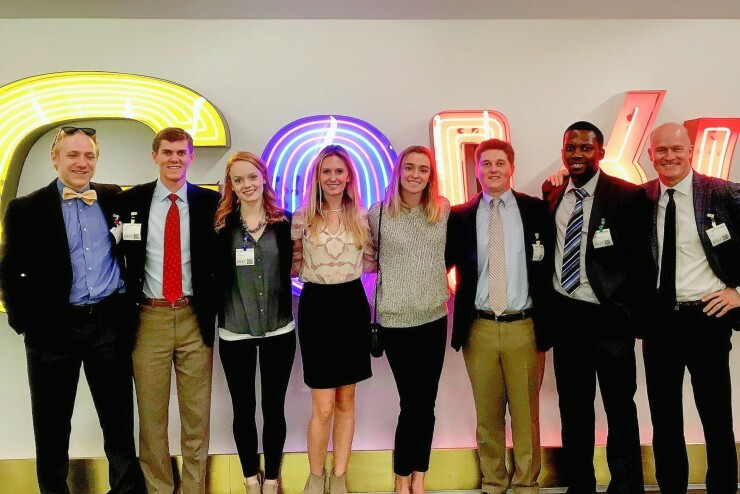 As part of that effort, the Office of Global Citizenship strives to provide students with a set of skills that they can use to address global problems, both at home and abroad. 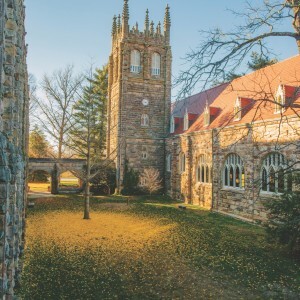 Sewanee's academic approach is not simply a liberal arts buffet of courses. Students here have an opportunity to dive deeply into the professional world through pre-professional tracks in health, business, education, engineering, and law. 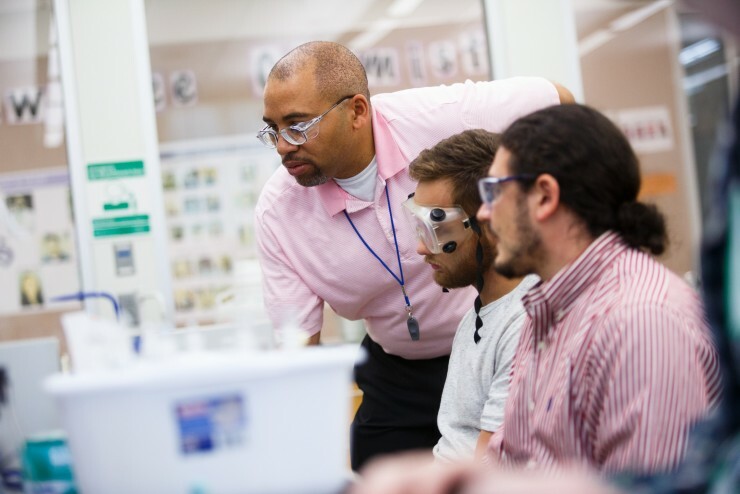 Sewanee is a recognized leader in undergraduate research, scholarship, and creative work across all academic programs. 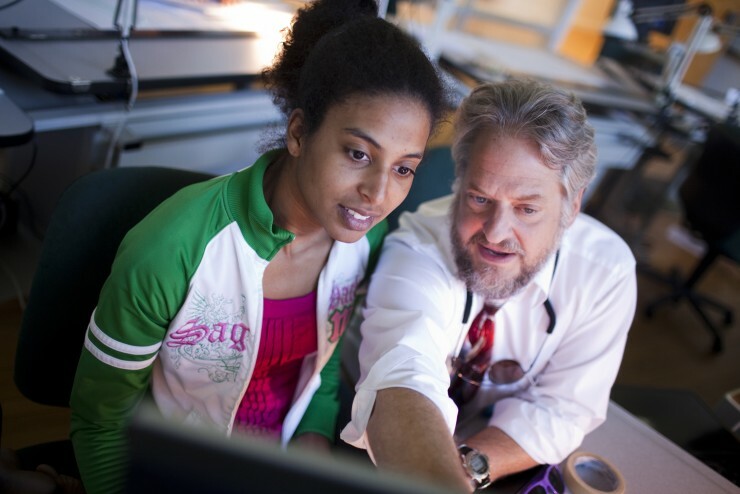 Faculty members integrate original research and scholarship into the classroom and encourage their students to join them. In the process, students enhance their knowledge, hone their skills, and improve their postgraduate prospects. At Sewanee, you’ll find 13,000 acres of opportunity at your fingertips. You will have the chance to observe, grow, preserve, measure, manage, and restore the many natural resources of this living laboratory we call the Domain. Your woodland classroom awaits. Finding Your Place is a first-year program that introduces first year students to campus, course work, professors, and classmates. 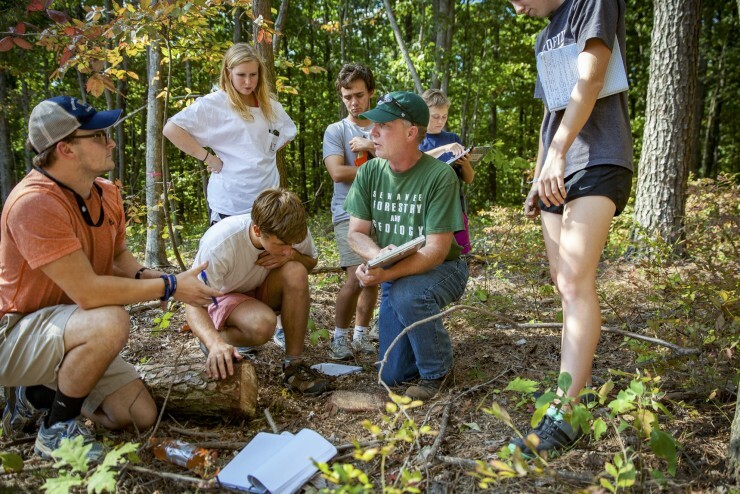 Its place-based approach synthesizes knowledge and experiences across many disciplines and prepares students for an engaged life in and beyond Sewanee. The ability to write is one of the most important skills you’ll use in college, in your career and in your life. And at Sewanee, you’ll become a writer and the Writing Center is here to help. 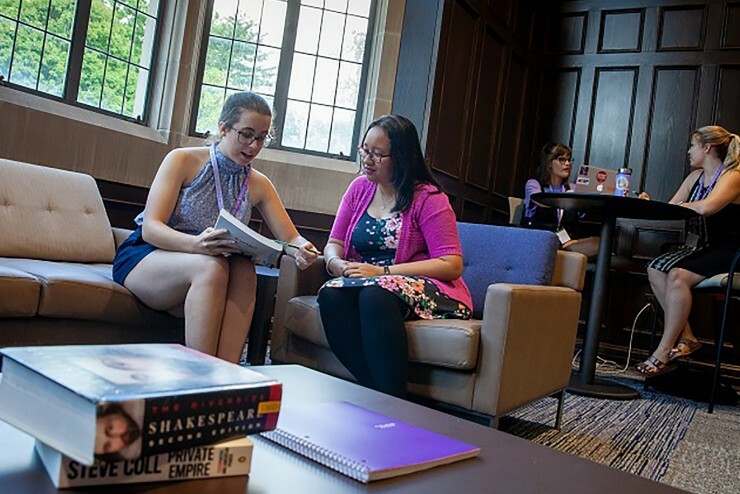 Our student tutors represent a wide range of majors, and they help at any stage of the writing process, including topic development, rough drafts, final drafts, and revisions. Get started on your path to eloquence and poise at the Center for Speaking & Listening. Use state-of-the-art equipment and meet tutors ready to watch your speech and give constructive feedback. Design, develop, and practice delivering effective, ethical speeches with eloquence and confidence. Every learner finds their own way and might need different types of learning environments or support to manage the rigors and expectations of the classroom. 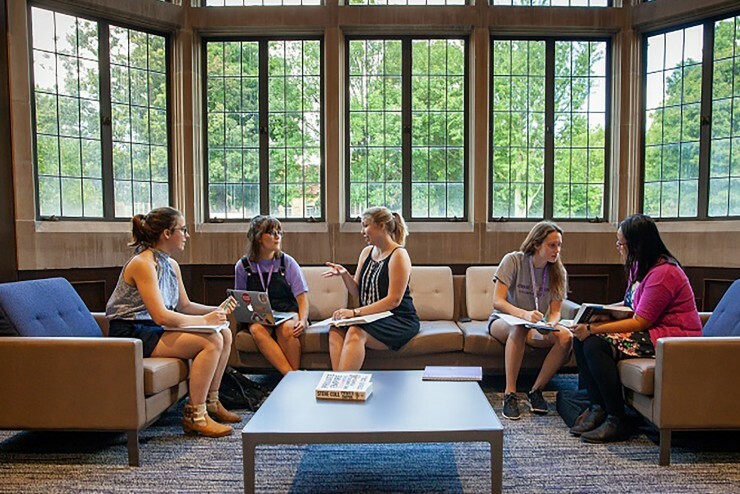 Sewanee offers a range of academic resources to help students succeed. Our strongest academic performers routinely use the resources available to them.